As you travel out of the bustling, noisy metropolis of Madrid, time starts to go backwards. The buzzing streets and car horns fade into the distance, and the concrete and hewn stone of hundreds of years of urban development is replaced by arid, exposed rock, rough terrain and mile upon mile of vineyards. This is an ancient wine country, where the blazing Spanish sun and complex, difficult soils have produced grapes of exceptional quality for thousands of years. In this fascinating region of central Spain, we find the evocatively named ‘La Maldicion’ - which translates as ‘The Curse’ - a passion project run by the star winemaker of the region, Marc Isart. 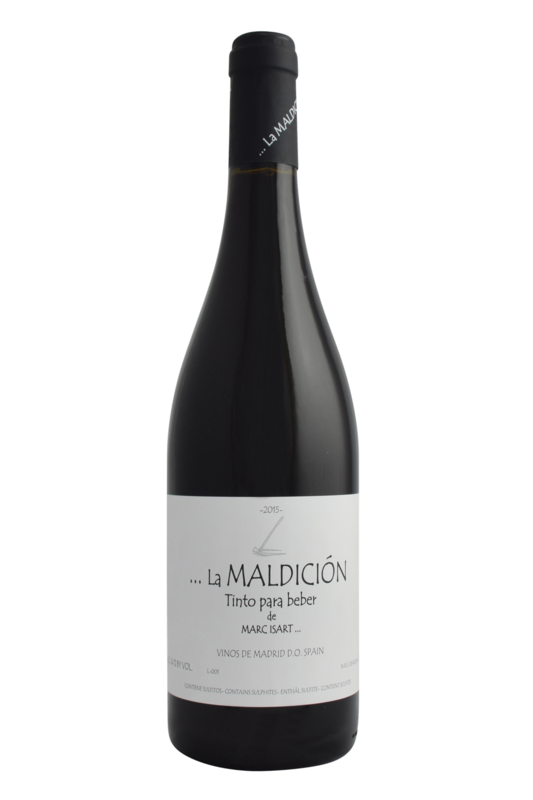 This winemaker is already very well known in the area and worldwide for his work with the organic winery of Bernabeleva, and La Maldicion is his chance to shine as a solo vintner, in full control of his produce. So, why the strange name? 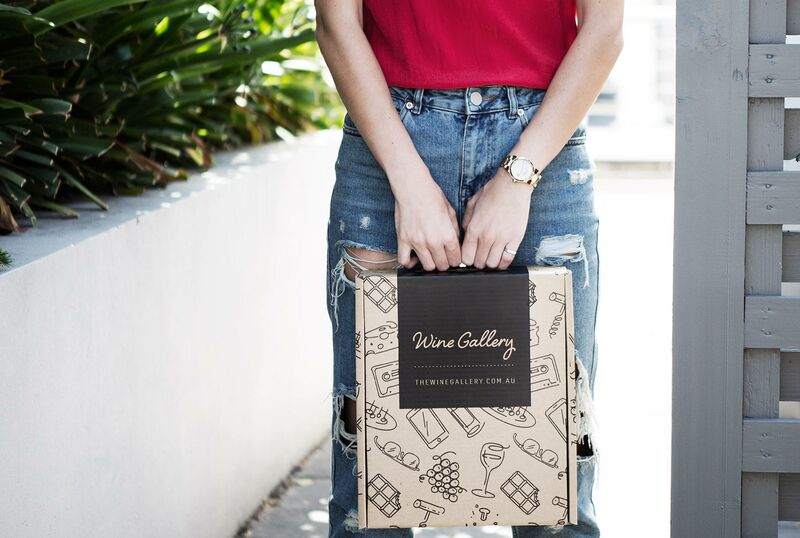 Apparently, it refers to the immense daily struggle faced by the farmers of Arganda del Rey, where the winery is based, a struggle caused by the unforgiving rocky land, the dryness of the climate, and the impossible heat of the summer. It is exactly these features, however, that results in such an interesting set of wines, and which attracted Isart to the location in the first place. A strong advocate of Biodynamic farming, Marc Isart runs La Maldicion with an individual passion for getting across all of those unique features of his land in the bottle. This means zero intervention, complete faith in his vines and fruit, and back-to-basics methods such as picking by hand and using natural, wild yeasts for fermentation. The result is a beautiful, highly drinkable and very affordable set of wines, which are packed full of expression and interesting features. Marc Isart's runs one of Spain’s more exciting wine projects called Bernabeleva. Here he crafts vibrant wines using a lo-fi, organic-only regime, and the wines are delicious, if somewhat pricey. La Maldicion is his own personal project, and carries the same ethos, with a more modest price-tag. Win.